We never stop working to find the most reliable, efficient and cost effective heating products on the market. Having worked for the British Standards Institute and The Building Research Establishment, we are best placed to offer you the right advice on product selection and compatibility. 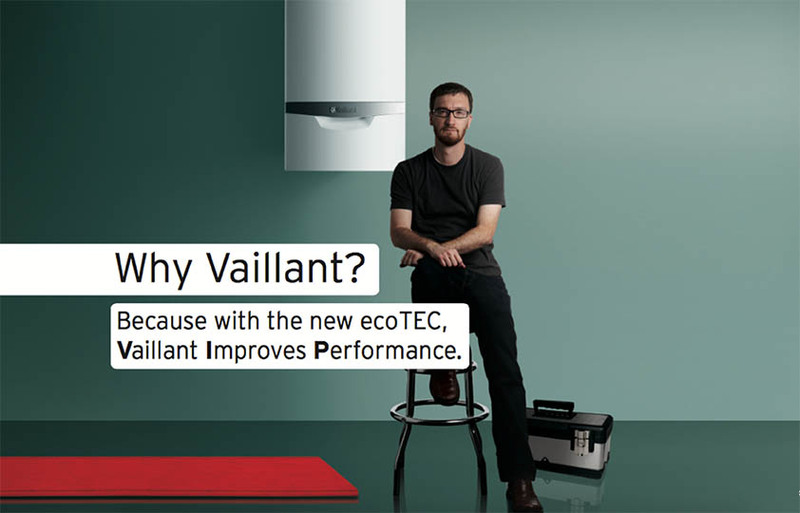 We also work closely with Vaillant boilers and are able to offer a full 7-year guarantee on all our boiler replacements. Our team are fully qualified and GAS SAFE registered, undertaking all types of breakdown repairs quickly and efficiently, including fault finding and diagnostic solutions. But that’s not all. We design and install complete heating and renewable energy systems too and can repair or upgrade your existing system and controls wherever possible. Our expert training by Fernox water treatment means we can also offer expert Hot Powerflushing. We use market leading chemicals and flushing systems to remove debris, sludge and contaminants from your central heating system, thus restoring its efficiency. We can also help you with central heating & appliance cover, just click here for our ‘Get Covered’ leaflet.